We're looking for an Architectural Designer with 1-3 years of professional experience. Ideal candidate has woodworking or fabrication experience with an interest in residential and boutique commercial Architecture. 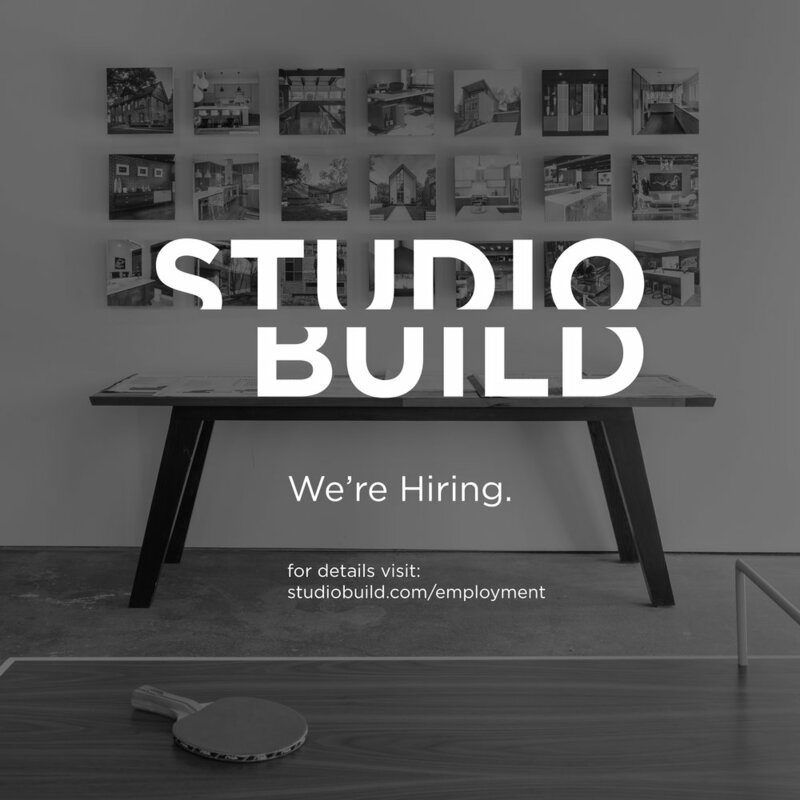 If you fit the bill, send us a line at info@studiobuild.com or visit our contact page.